AirAsia BIG partners Kiwi.com, giving members a faster and easier way to collect BIG Points. 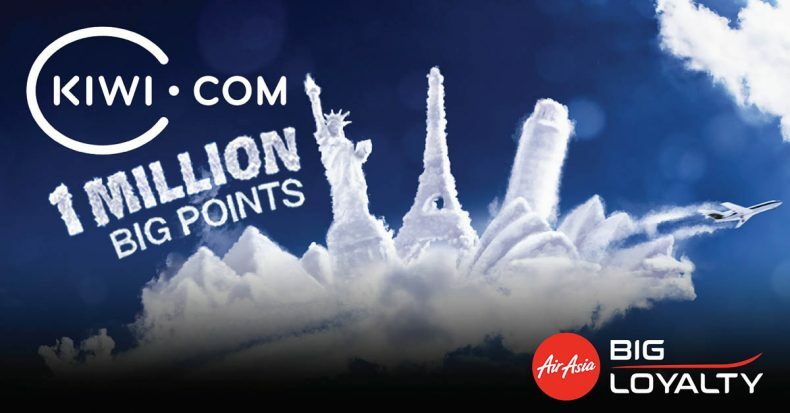 The new partnership with one of the world’s fastest growing online travel agencies allows members to earn points on all non-AirAsia flight bookings and itineraries. In addition to the increase in flight options, both in AirAsia’s network and across all airlines at Kiwi.com, BIG members booking flights with Kiwi.com will earn 1 BIG point for every RM2 spent. Bookings must be made via the AirAsia BIG website or mobile app. AirAsia BIG members can win a total of 1 million BIG Points for all flight bookings made with Kiwi.com via the AirAsia BIG website or mobile app. The offer is available until 31st Mar 2019*. The new partnership is part of an on-going push to offer members more traveller focused travel and lifestyle products and services. 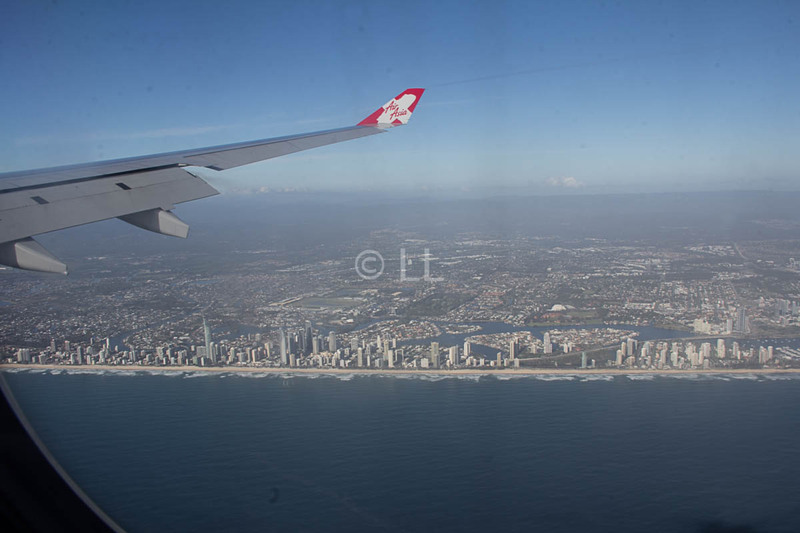 The partnership with Kiwi.com is part of AirAsia’s digital transformation with the development of BIGLIFE, a comprehensive travel and lifestyle platform. Sign up as a BIG Member at airasiabig.com. It’s free! *Available to AirAsia BIG members registered in Malaysia, Thailand, Indonesia and Singapore only.